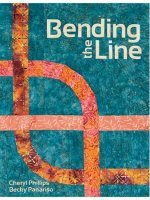 Here you'll find answers to your questions about the Bending The Line book, how to use stripes with your Squedge tool and other helpful topics. 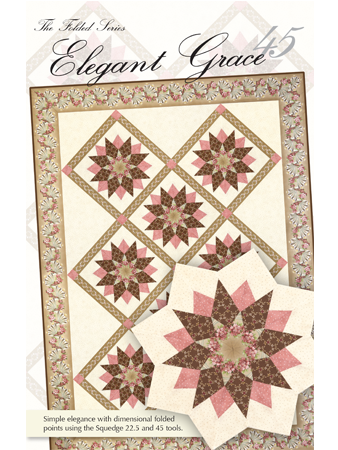 The Elegant Grace pattern is written for the 16" Squedge tools. If you're trying to make it with the 12" set or the 8" set, it just won't fit the strip sets!! The freezer paper method is demonstrated in the 22.5 Squedge Intro video. 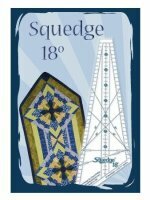 Another alternative to an applique is using the Squedge Corner Tool. More information can be found on the product page and in Bending the Line. Do you have any Tips for Working with Stripes? We think Squedges and stripes go hand in hand. So here are some tips and tricks to make your stripe work the best with the Squedges. You may be able to apply these principles to other projects. 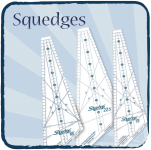 Click here for FREE Squedge Tool patterns! 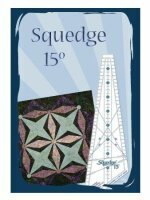 You use a lot of stripes in your Squedge free patterns. Do you have tips to working with stripes? Yes we do. 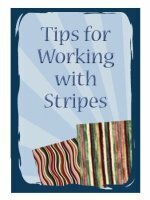 Download this Tips for Stripes PDF. Free Patterns are available too! We have decided to not reprint this pattern and it is no longer available. 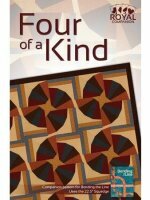 I've ordered my pattern but I'm not sure how much fabric to buy? You need the yardage chart. 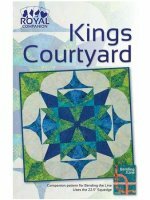 This is for the main quilt and not the variation. 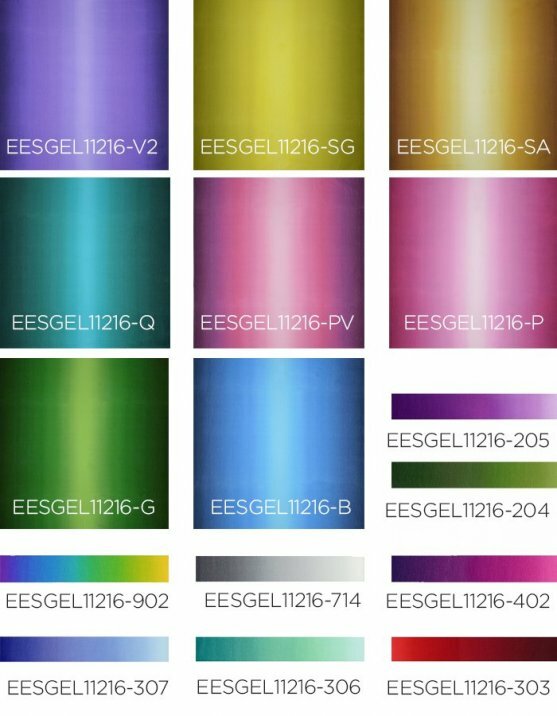 Where do I find Gradient fabric? 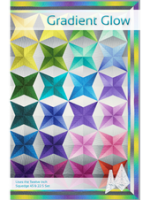 There are many gradient fabrics to choose from this pattern was written using Gelato by Maywood. There are also wonderful gradients offered through Moda, Hoffman, and Troy that can be used as well. 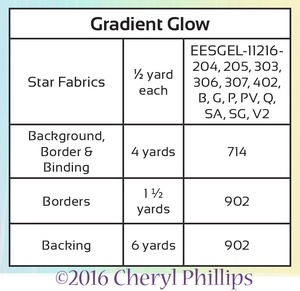 Check with your local retailer or online for these gradient fabrics. If you find a great source of any of these fabrics please send us an email and we love to add them here on the FAQ page for others to order from! Thanks in advance! Click here for the full 22.5 quilt info as stated on the package instructions. The February Free pattern had an error in the finishing portion. 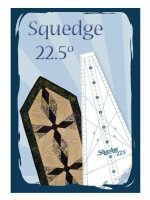 Click here for the correct February 22.5 Squedge pattern. The October Free pattern had an error. Click here for the corrected page October Free pattern Correction.